There’s a new book out about Pentecostal snake handlers in the US. 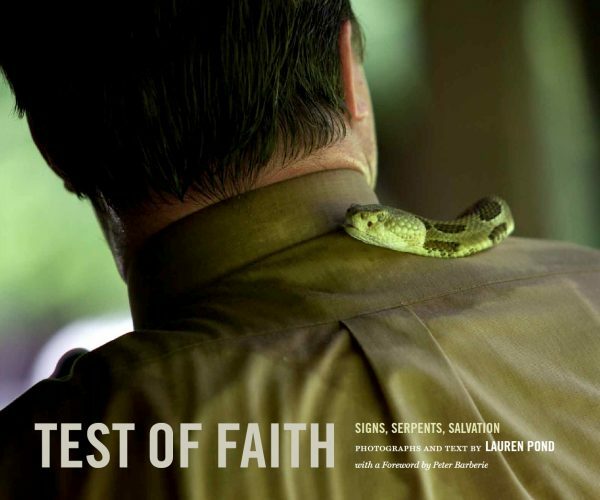 Despite scores of deaths from snakebite and the closure of numerous churches in recent decades, there remains a small contingent of serpent handlers devoted to keeping the practice alive…. What motivates them to continue their potentially lethal practices through the generations? 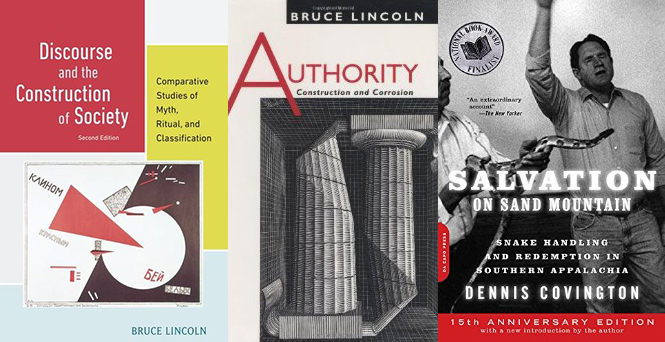 Prof. McCutcheon’s Fall 2015 REL 237 will introduce and explore the application of social theory in the study of religion by reading and then applying the work of Prof. Bruce Lincoln, at the University of Chicago (and REL’s onetime Aronov Lecturer), to a specific episode of what we will come to term “affinity and estrangement” as represented in Dennis Covington’s well-known book, Salvation on Sand Mountain. The class is limited to 30 students.